Who knew fitness facials we such a big thing? 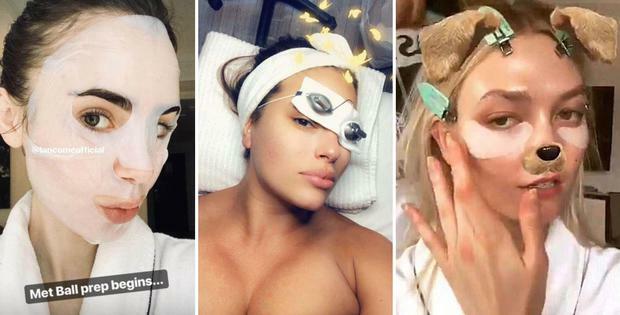 Apparently you're nobody if your face doesn't get a strategic battering by a trained specialist, like Katy Perry and Cindy Crawford who both opted for a 'fitness' facial. But ever since we learned that Meghan Markle's facialist massages the inside of her cheeks, nothing would surprise me about the amount of personal space people are willing to give up in the search for the perfect glow. 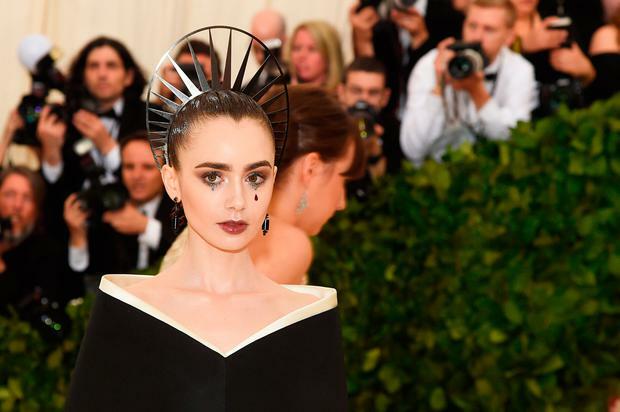 With the Met Gala come and gone for another year, this year's crop of stars didn't pull any punches in order to look picture perfect on the red carpet and thanks to social media, we got to follow them their getting-ready journey. The legendary supermodel shared a picture of her mid-treatment with the Face Gym, a business whose tagline reads, "It's not a facial, it's a workout." The process promises to lift, tone and tighten your facial muscles to help you glow. Where to do it in Ireland: Everyoung Beauty Salon in Dun laoghaire. Owner Iris Tighe's Personalised Facials are a 100-minute combination of deep cleansing, muscle tightening and skin firming - with the aforementioned 'exercise' aspect of your treatment. Trust Ashley Graham to tell it like it really is to the 'I just woke up like this crowd'. The plus-size model shared a video of her getting her nostril hairs lasered off, knowing how unforgiving the camera can be to the even the minutest of details. Price: Prices vary, but they start at €25. 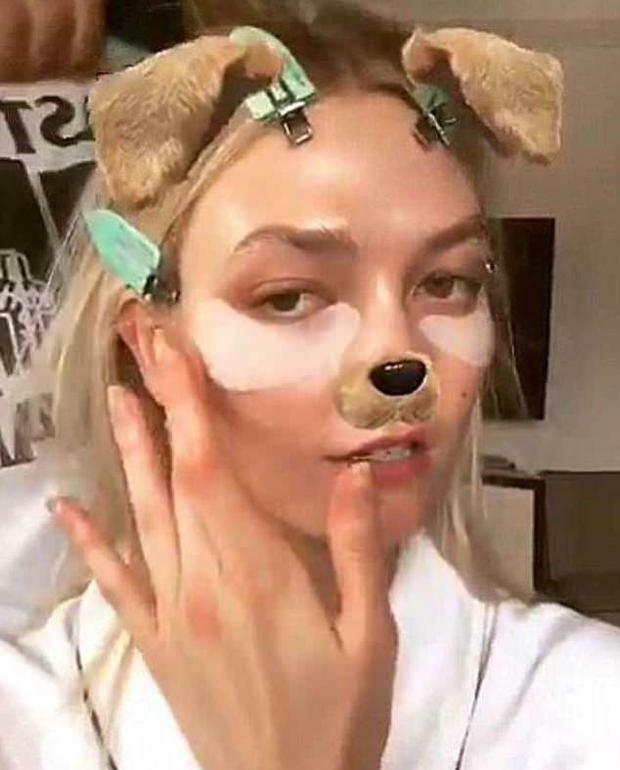 The former Victoria's Secret Angel shared some pictures of her with undereye masks to help reduce puffiness and tighten the area. Take it from me - when you get the right product, it's so worth it. It's fitting that this beauty spokesmodel is earning her brand ambassador money, but this one, like most Lancôme products, is worth the hype. 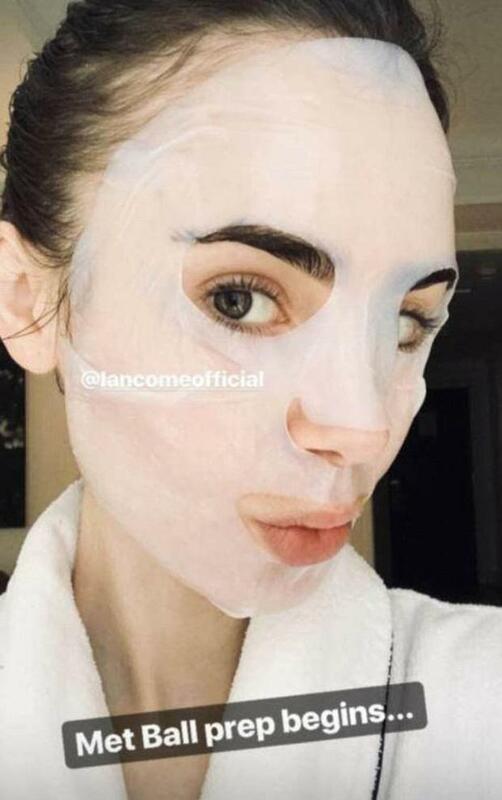 The American actress wore a 'Génifique' serum mask before Monday night's event - and it doesn't have to cost you and an arm and a leg. Where to get it in Ireland: Lancôme counters nationrwide. Price: €74 for a pack of 6. The breakout star of teen drama Riverdale attended her first Met Gala and made a splash in a custom design by H&M. But if you look even closer, feast your eyes on your effortlessly elegant 'Tattered Chrome' manicure, featuring a neutral base and gold foil, as done by celebrity nail technician Stephanie Stone. Where to get it in Ireland: All her products were by Essie, which is used in nearly every nail salon in the country. Result!